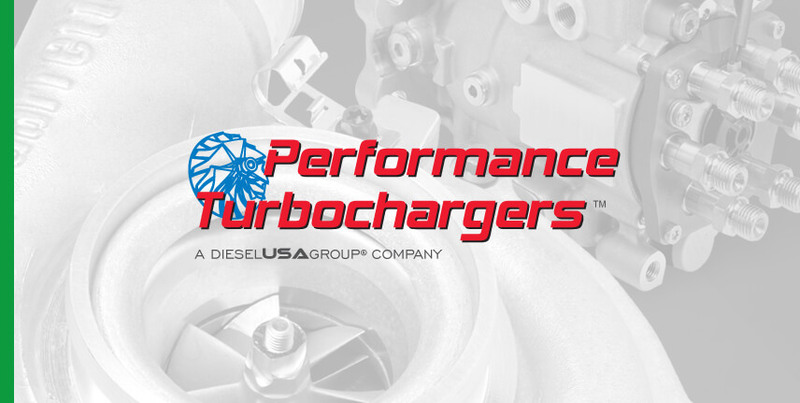 The Diesel USA Group represents the largest distribution entity for turbochargers in North America. 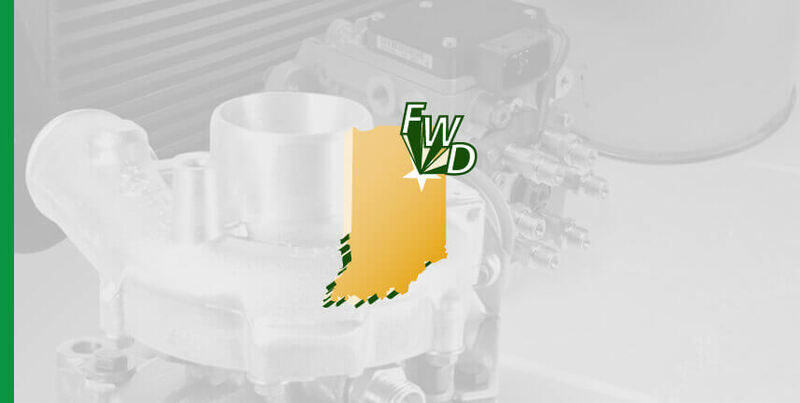 We maintain a vast inventory to service most any commercial or consumer diesel. The Diesel USA Group of companies (hereby refered to as Diesel USA) assumes no liability regarding the improper installation, improper product selection or misapplication of its products (collectively, the “Product” or “Products”). It is the installer’s responsibility to check for proper installation, and, if in doubt, contact Diesel USA or the manufacturer directly for more information. Under no circumstances shall Diesel USA, its directors, shareholders, officers, agents, employees, successors or assigns be liable for any injuries or damages whatsoever to any person or property arising from the installation or use of the products, which shall include, but not be limited to, consequential, incidental, special, exemplary or punitive damages. ALL WARRANTY RETURNS MUST HAVE AN RGA#, YOU MUST CONTACT DIESEL USA TO GET THIS (NO EXCEPTIONS). DISASSEMBLING OR TAMPERING WITH PRODUCTS WILL VOID ALL WARRANTIES. NO WARRANTY OR REFUND WILL BE ISSUED IF THE PRODUCT IS NOT RETURNED TO DIESEL USA. THE WARRANTY IS NOT TRANSFERABLE AND IS ONLY VALID TO ORIGINAL PURCHASER. ALL WARRANTABLE PRODUCTS MUST BE RETURNED WITH ALL SUPPLIED EQUIPMENT, INSTALLATION MATERIAL AND PAPERWORK TO BE CONSIDERED FOR WARRANTY. 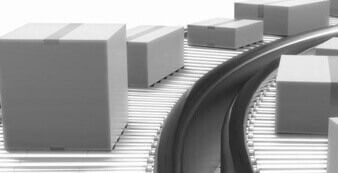 All warranties for new products are supplied by the manufacturer. Any guidelines and or restrictions set forth by the manufacturer are followed to the letter by Diesel USA when handling warranty related issues. 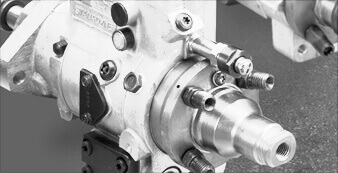 If a part fails (under normal working conditions) during the warranty period outlined by the manufacturer, contact Diesel USA to recieve an RGA# to begin your return and warranty process. All manufacturer supplied warranties exclude damage caused by misuse, abuse, other faulty parts, improper installation or off-road, commercial or marine use. 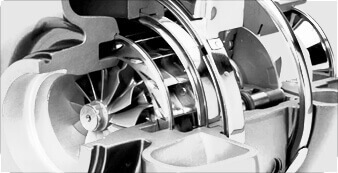 Warranties on replacement parts cover the unused portion of the original warranty or 90 days, whichever is longer. Warranties expire when you sell your vehicle. 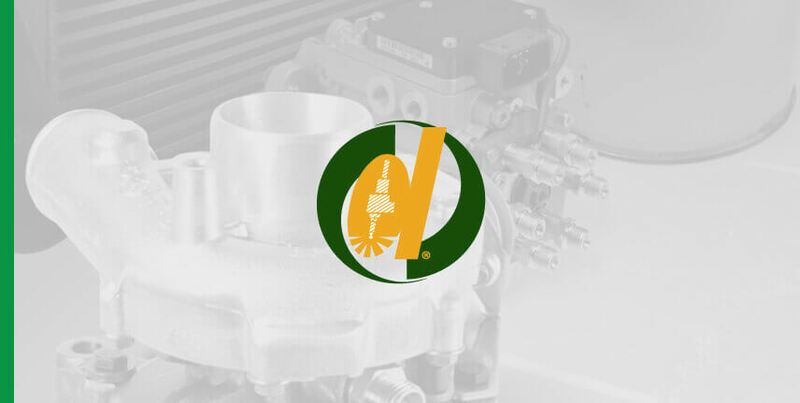 Except as otherwise provided below, Diesel USA offers a limited warranty for each of our products against defects in manufacture and/or materials. The warranty period (the “Warranty Period”) is as follows: (i) all remanufactured Products have a one (1) year warranty from the original invoice date and the warranty shall apply only to the parts purchased. 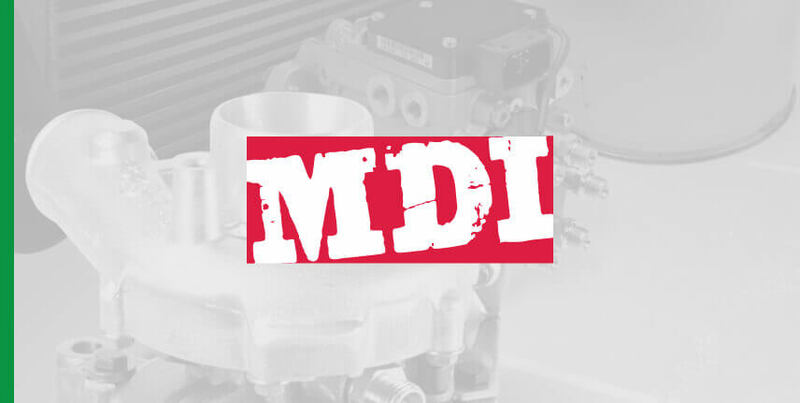 If during the Warranty Period any of our Products fail to function as designed and not as a result of outside damage, improper installation or misapplication, Diesel USA will repair or replace the component, at its option. The Products are provided on an “as is” with all faults basis and with no warranty except the express warranty set forth above. To the maximum extent permissible by law, Diesel USA disclaims all other warranties, including, but not limited to, the implied warranty of merchantability and the implied warranty of fitness for a particular purpose. Under no circumstances shall Diesel USA, its directors, shareholders, officers, agents, employees, successors or assigns be liable for any injuries or damages whatsoever to any person or property arising from the installation or use of the products, which shall include, but not be limited to, consequential, incidental, special, exemplary or punitive damages. To the maximum extent permissible by law, Diesel USA' liability in all events is limited to, and shall not exceed, the purchase price paid for any Product that gives rise to any liability. Diesel USA shall be in no way responsible for the Products proper use and service and by purchasing any of the Products, you hereby waive all rights, other than those expressly written herein. This warranty shall not be extended, altered or varied. Any Product that is in question of warranty must be returned prepaid to Diesel USA and must be accompanied by a dated proof of purchase receipt. 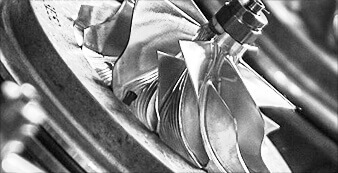 All Products will be checked and repaired, or replaced, at the sole discretion of Diesel USA. 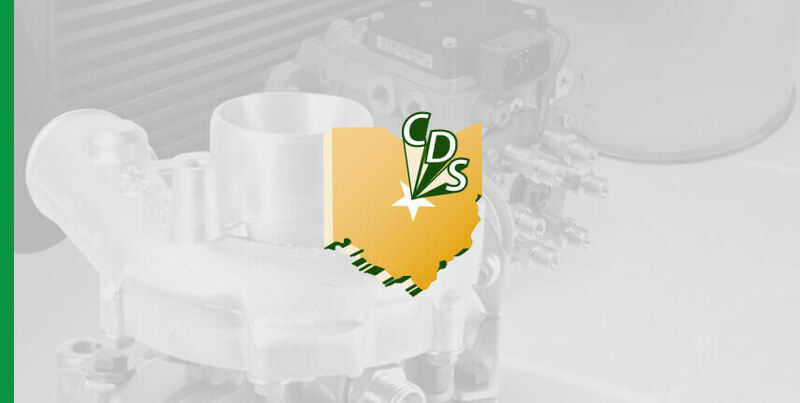 Any Product returned for warranty consideration that tests within specs will be assessed a $50 fee for cleaning / testing and will be returned at the customer’s expense. All warranty claims are subject to approval by Diesel USA. Under no circumstances shall Diesel USA be liable for any labor charged or travel time incurred in diagnosis for the defects, removal, or reinstallation of the Product or any other contingent expenses. NO LABOR, DOWN TIME, TOWING, TRAVEL, LODGING, CONSEQUENTIAL DAMAGE, INCIDENTAL DAMAGE, SPECIAL DAMAGE, EXEMPLLARY DAMAGE OR ANY OTHER EXPENSE IS COVERED. IN THE EVENT YOU DO NOT AGREE WITH THESE TERMS, YOU MAY PROMPTLY RETURN THE PRODUCT AS PROVIDED BELOW, IN A NEW AND UNUSED CONDITION, WITH A DATED PROOF OF PURCHASE TO THE PLACE OF PURCHASE WITHIN THIRTY (30) DAYS FROM DATE OF PURCHASE FOR A FULL REFUND. THE INSTALLATION OF THIS PRODUCT INDICATES THAT YOU HAVE READ AND UNDERSTAND THIS AGREEMENT AND ACCEPT ITS TERMS AND CONDITIONS. 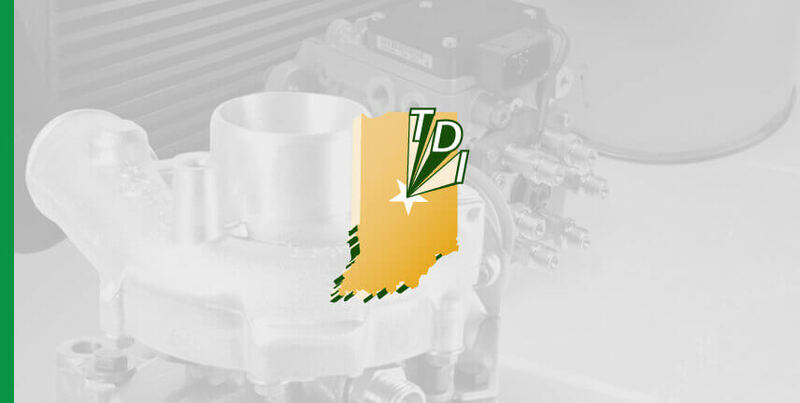 ALL REMANUFACTURED PRODUCTS BY DIESEL USA CARRY A 1-YEAR WARRANTY.